After you have learned about the 4 Cs of diamonds – cut, clarity, color, and carat – you will find out that there are also a few other factors which can impact quality and value. One of those factors is diamond fluorescence. Fluorescence in diamonds (or any other gem) is a reaction of trace minerals inside the stone. When the diamond is exposed to ultraviolet light (such as a UV lamp or even the sun), it produces a glow. While glowing gemstones are certainly intriguing in their own right, it may surprise you that diamond fluorescence is a hotly contested issue in the jewelry community. Online and in person, if you ask about fluorescing diamonds, you will get a lot of strongly opposing views in response to your questions. Jewelers cannot seem to agree on whether diamond fluorescence is important, or even whether its impact is positive or negative. And as a buyer, it is definitely something you need to know. Before we talk about value though, let’s first examine the physical phenomenon of fluorescence in a little more detail. Imagine for a moment a completely colorless diamond. Such a diamond would contain no trace elements whatsoever. It would be pure diamond, and it would not react to UV light. A pure diamond would not have any glow whatsoever. Finding a completely pure diamond is highly unlikely, however. Every diamond you see has trace elements of one kind or another. 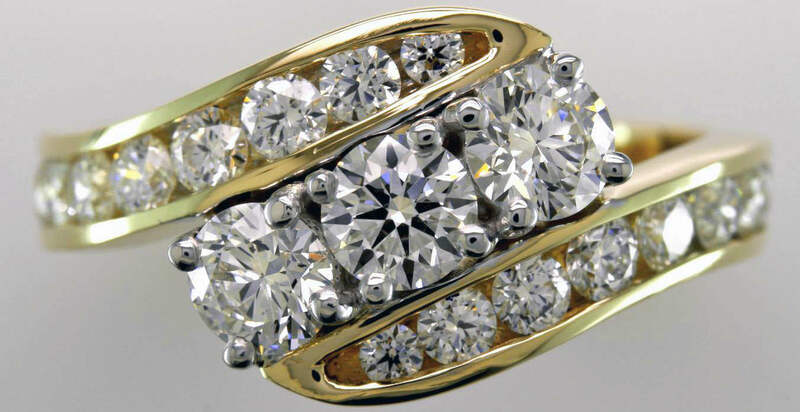 These elements are absorbed during the millions of years it takes diamonds to form. 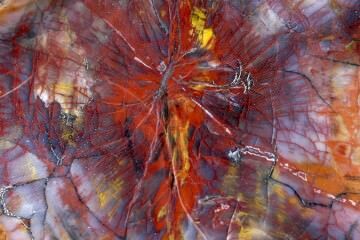 Trace elements provide diamonds with their colors as well as other properties. Several elements which commonly produce fluorescence in diamonds are nitrogen, aluminum, and boron. Color: Diamonds can fluoresce in a wide range of colors, including blue, yellow, white, orange, pink, and green. The vast majority of diamonds fluoresce blue. Strength: Diamonds may fluoresce a lot or only a little. The Gemological Institute of America (GIA) has developed a scale for measuring fluorescence. Stones are rated as None, Faint, Medium, Strong, and Very Strong. The GIA conducted a study in 1997 which examined the florescent properties of diamonds. It was discovered during this research that 35% of gem-quality diamonds display fluorescence somewhere along the scale under UV lamps. Ten percent displayed visible differences in color under UV conditions. What does this mean? It means if you have a diamond with a warm tint to it, for example, maybe a near-colorless diamond with a slight yellowish hue, some faint blue fluorescence could help to balance out those warm tones. This could help make the diamond appear more colorless in daylight. The next important finding from the GIA concerned fogginess. According to the study results, fewer than 3% of the diamonds with medium-strong blue fluorescence appeared hazy or oily. These diamonds are sometimes referred to as “overblues.” The GIA has emphasized that while these “overblue” diamonds do exist, it is quite rare to find one. Here specifically is what the GIA has to say in their report. If you want to watch a lot of jewelers fiercely debating, just ask them whether diamond fluorescence is a major factor in fogginess or not. 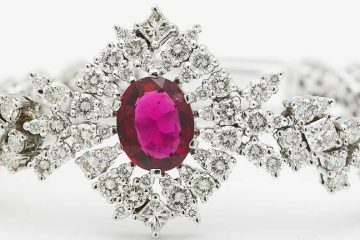 Despite the fact that the GIA has asserted that it is seldom a cause, numerous jewelers will insist that it is, and that the evidence of their experiences is proof. Additional arguments refer back to the study itself. There are charts included which record data that seems to contradict the conclusions above. One chart for example records visual observations of perceived transparency in darkened rooms or with overhead lights, where 50% of observers note differences. There were also numerous observations which indicated that the “least transparent” diamonds were those labeled as medium, strong, or very strong in fluorescence. Some of the observations, oddly enough, actually were the opposite. 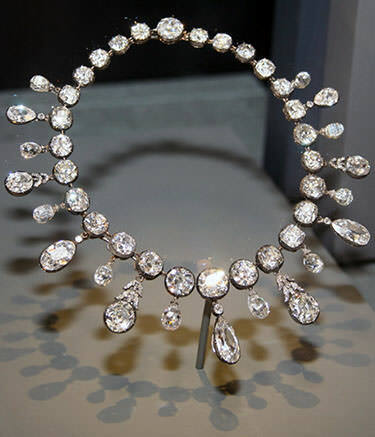 In indirect sunlight through a window, 50% of observers reported differences, but most insisted that the least transparent diamonds were those with no or faint fluorescence. It is hard to conclude anything from results like these, which seem to contradict. One thing you will notice if you check out that study though is that the observer pools were pretty small, perhaps too small to draw any strong conclusions. Even the GIA itself said that more research is needed in this area. Perhaps part of the problem here is that all of these observations are inherently subjective. One person might notice haziness where another does not. It may be that the GIA’s conclusions about haziness concerned only the most extreme cases. With so much disagreement and so much subjectivity impacting this issue, it is perhaps best to use your own eyes when you are trying to decide on a diamond to purchase. Keep in mind the lighting you are under may have a significant affect on the diamond’s appearance. The GIA did conclude with a sound basis in research that fluorescence can impact the perceived color of diamonds. Blue fluorescence, which is the most common color by far, can help to make a yellowish diamond appear whiter under certain lighting conditions. Unfortunately, this usually does not apply to diamonds which exhibit only faint fluorescence. More research is needed to draw conclusions about perceived transparency. While the GIA claims that adverse effects from fluorescence causing a hazy or oily look are extremely rare, this is contradicted by experience. 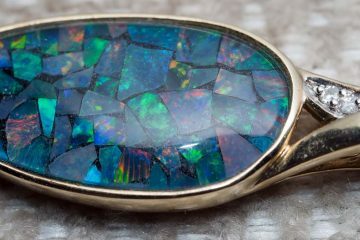 Numerous jewelers assert that medium to very strong blue fluorescence can cause cloudiness. This is based on the evidence of their experiences and the vast number of diamonds they have had a chance to observe in person. You will see fluorescent diamonds marketed under a number of different names. They are sometimes called “white-blue” diamonds. “Premier” may refer to a light yellow diamond which exhibits strong blue fluorescence. 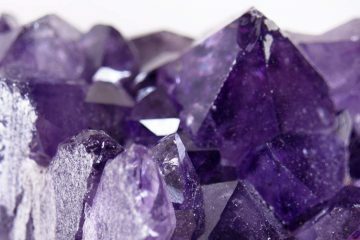 Many of these gems come from the Premier Mine in South Africa. Another mine in South Africa produces “Jager” colorless diamonds with strong blue fluorescence. How Does Fluorescence Impact Price? Consumers tend to view fluorescence in a negative way. To some extent this is warranted, especially since the haziness effect does seem to be more pervasive than the GIA claims. On the other hand, the right fluorescence in the right gemstone can really enhance its color and beauty. It is common to see fluorescent diamonds at a discount, though not all fluorescent diamonds are marked down. A typical discount can range anywhere from 0-15% off, but you will rarely see anything above that range. Should you buy a fluorescent diamond? As you can see, there is no way to give a clear “yes” or “no.” Each diamond should be considered individually and examined for its own unique properties. You should always try to look at a fluorescent diamond in person, and you may want to consider having a certified gemologist take a look as well. If you perceive haziness or oiliness, even at a discount, a fluorescent diamond may not be worth it to you. But if you hunt around, you may find a beautiful diamond which is actually enhanced by fluorescence, and you may even find it at a bargain price. Perfect for an engagement ring!